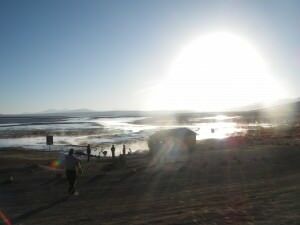 Hot Springs and the morning sun on the Salar De Uyuni Tour in Bolivia. 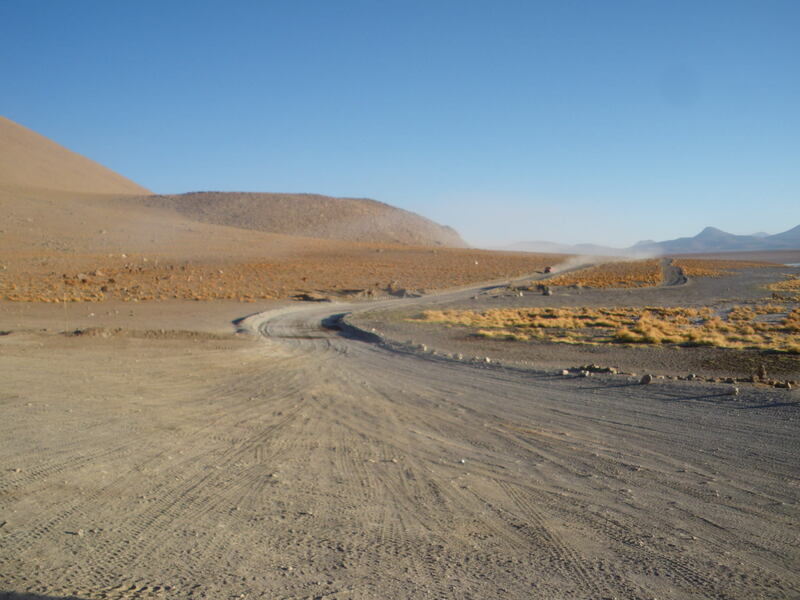 Onto Part 15 of the Salar De Uyuni tour in Bolivia…The rocky terrain continued as the sun rose over south western Bolivia and I had perked up a bit. 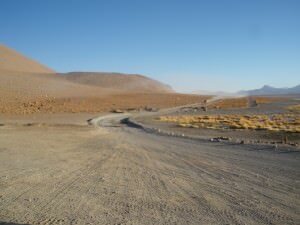 I still don’t know if it was altitude sickness or just a sore head that morning. 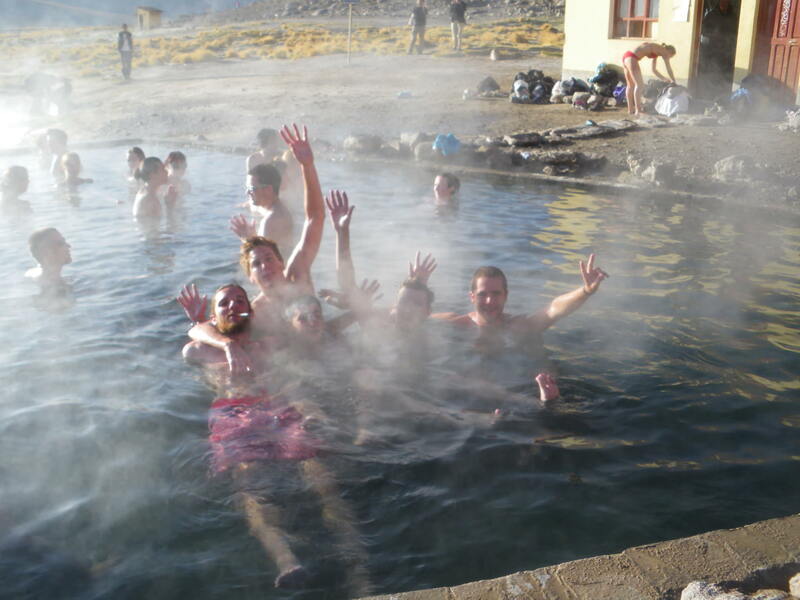 The sun rises in Bolivia over the thermally heated hot springs. 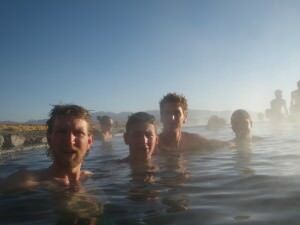 There was the blue lagoon, the hot springs, the wilderness, the terrain, the fact we were part of a group tour, and the geyser. However this place was hot! My green Northern Irish football shorts which have travelled the world with me – they double up as swimming trunks and shine here in the morning sun at the Hot Springs in Uyuni. 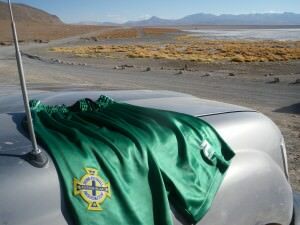 The morning sun rose over our jeep as I put my Northern Ireland football shorts on. This pair of green shorts, from the 2002 away kit have doubled up as swimming shorts on many an occasion. And in we went for a dip! 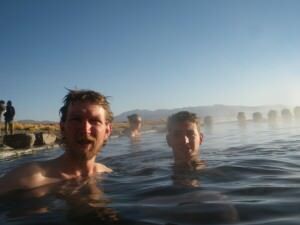 My travel buddies enjoying our first clean in 3 days at the hot springs! There were loads of people in – and everybody was a tourist. 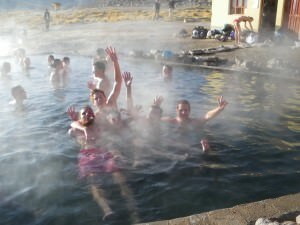 The water was hot, fresh and the atmosphere was excellent. 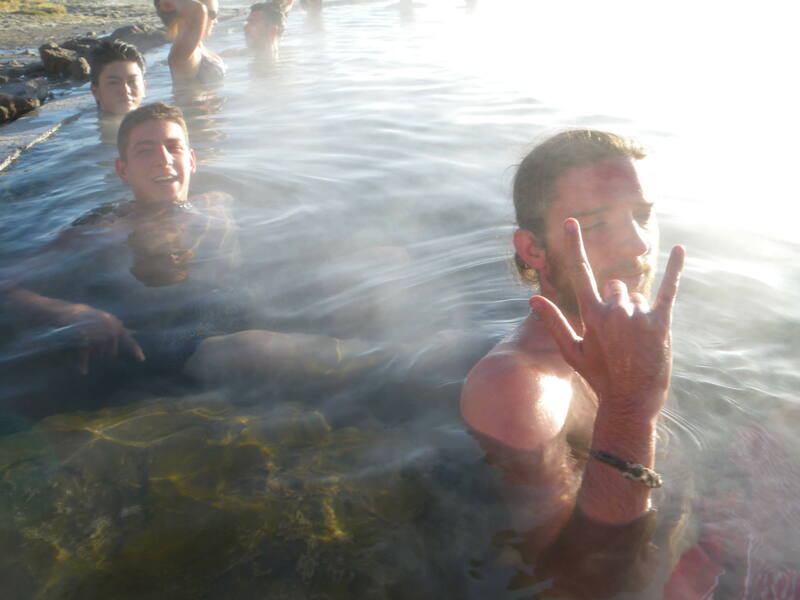 Enjoying the hot springs at the Salar De Uyuni in Bolivia relaxing in the morning sun! 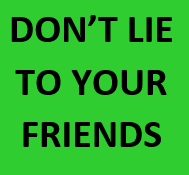 The fact we hadn’t had a hot shower for 3 days made it better and a lot of dirt must have been released in that water. 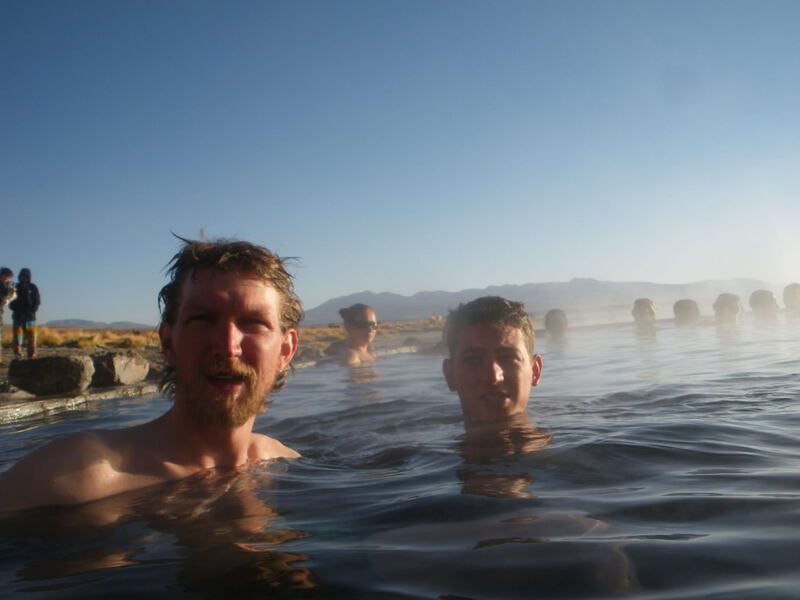 With the lads in the hot springs in Bolivia. A few Canadian girls rolled over, scared to get in due to the dirt! 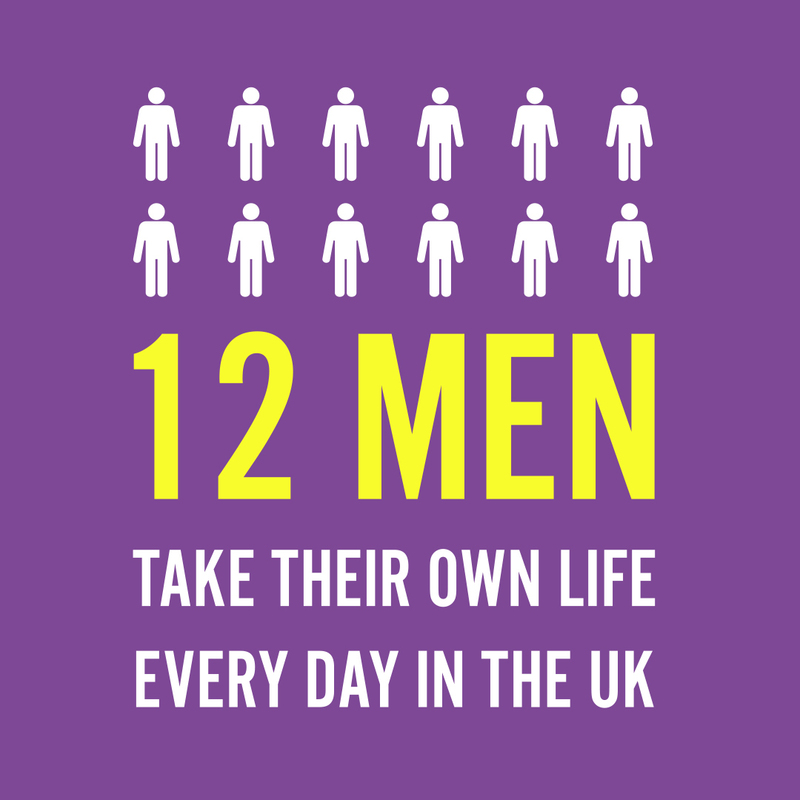 They were in bikinis however and a few of the lads tried to pull them in. Staring at the sun beating against the hot springs this was a cracking way to relax. 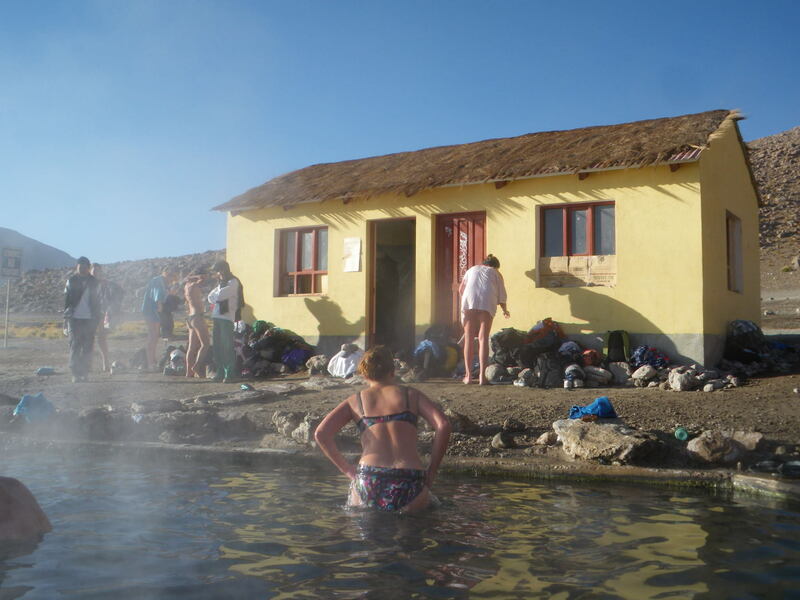 The hut beside the hot springs where we enjoyed our morning dip. A curious Canadian asks Benoit and I “are you guys naked in there?” We laughed to ourselves about that because of the photos we had taken the previous couple of days! But alas we were clothed in shorts this time. We bared our bums, did a bit of singing and soon even this enjoyable dip was over. The Canadian girls never got in, nor did they get to see their naked guys. 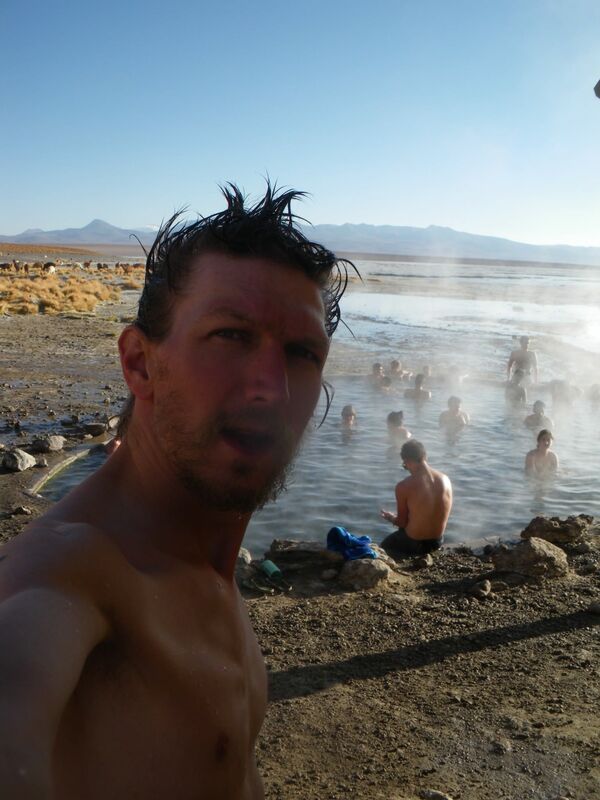 Bathing in the morning heat of natural hot springs in Bolivia. 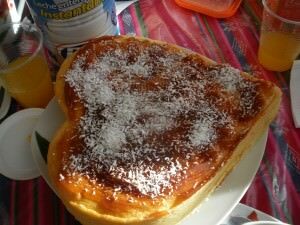 It was a quick dry and indoors into a hut for breakfast. This was our last meal with 6 of us together, as Thomas and George (from Switzerland) and Alina (from Romania) were being dropped off at Hito Cajun around mid-day – they were headed out of Bolivia and to Chile. The heart cake after breakfast for our last meal together as a six some with my travel buddies! So I took time to take some photos of the epic wilderness. 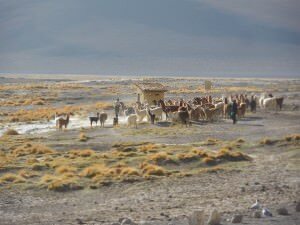 And there were llamas everywhere and the terrain and landscape was a little bit too impressive for a quiet travelling Northern Irishman. 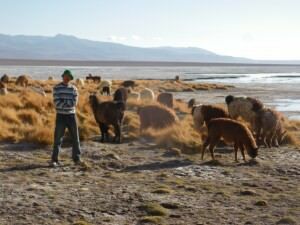 Relaxing with the Llamas in Bolivia. 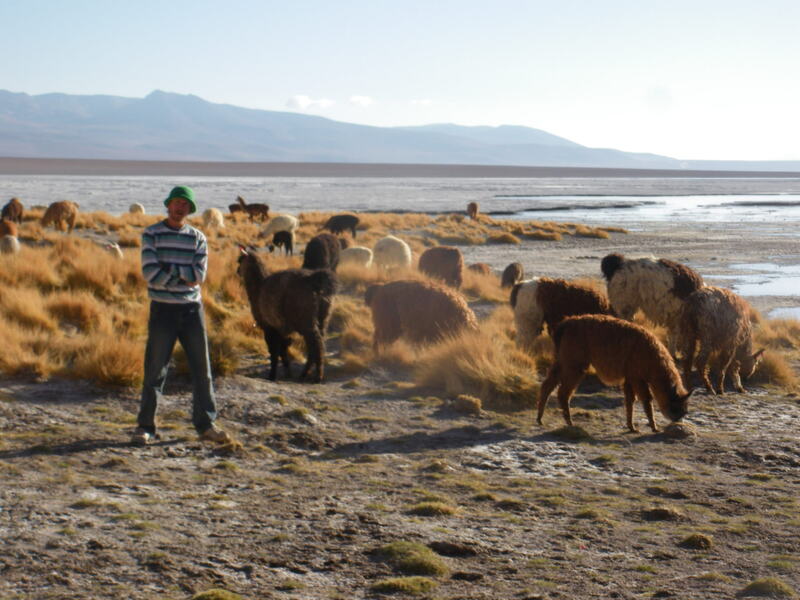 Me with the llamas, totally loving it. 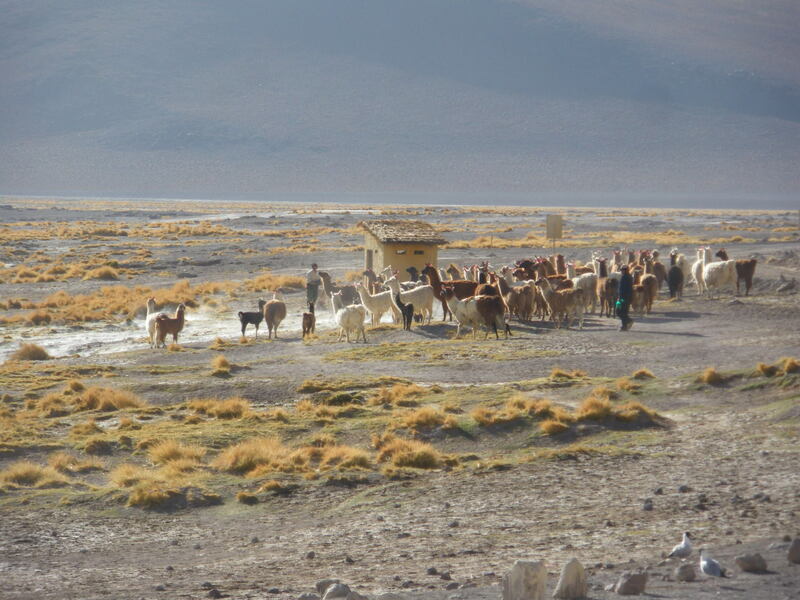 Llamas and the fantastic landscape in south western Bolivia. Sounds like fun! 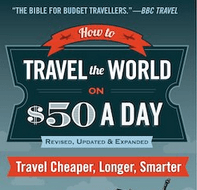 Looking forward to doing this myself…next week? Especially after 3 days without washing, it must have felt great to get in that water. We’ll just try not to think about how dirty it is!